Visit our farm store to see all of the other local products that we carry. We selectively choose the best quality local products to round out our farm store selection. In our store you will find delicious flavoured oils and vinegars made by Taste, The 4th Sense in Orangeville, Ontario. Refreshing ciders, both sparkling and fresh by Spirit Tree Cidery in Caledon, Ontario. Three varieties of crackers from Barrie's Asparagus Farm in Cambridge, Ontario. Our newest seasonal product is Maple Tree Filtered Water by Sapsucker in Flesherton, Ontario. 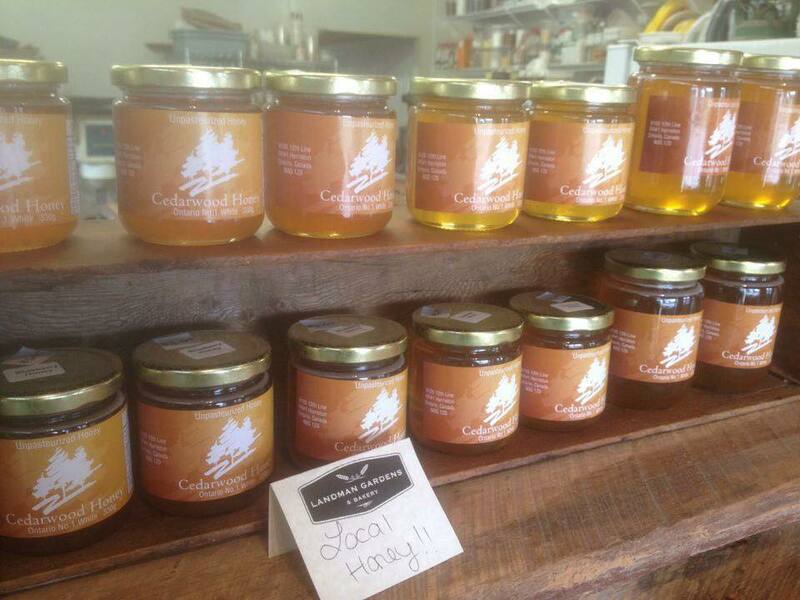 We also carry several flavours of honey from Cedarwood Honey, in Harriston, Ontario. And finally, our beautiful serving board custom made by S.Phipps Designs in Orangeville, Ontario. If you made a wonderful local product that you would like us to carry in our store please contact us today. We also wholesale all of our products, in you are interested in a wholesale list please contact us! ﻿Stop by the farm store to pick up some of Taste's delicious flavoured oils and vinegar. Visit their store on Broadway in Orangeville to taste even more! ﻿Stop by the farm store to pick up wild flower, Lavendar or Blueberry honey! Learn more about why there are different "flavours" of honey! 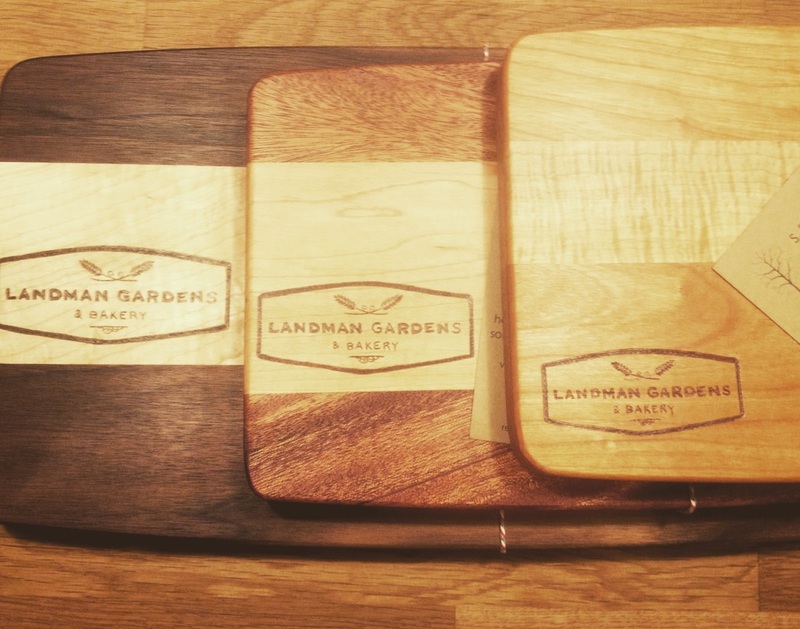 ﻿We are now featuring beautiful custom serving boards made by S. Phipps Designs!